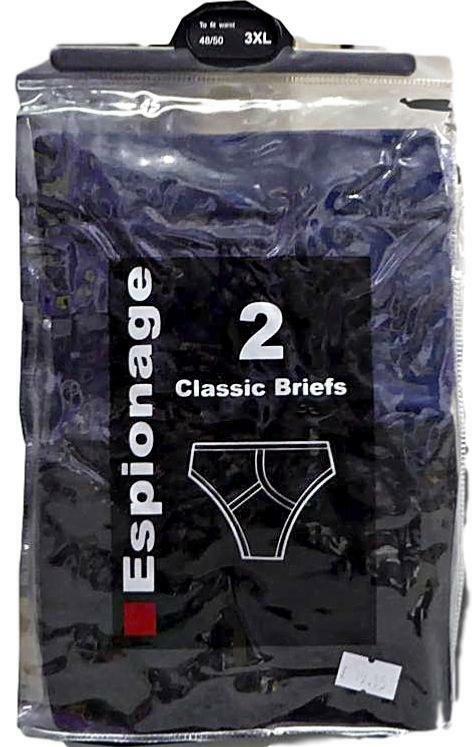 Espionage Big Sze Y/Front Style Underpants cotton Lycra to give ultimate Comfort and washability. Classic Cut 'Y-Front' Style. Supreme Comfort, Support & Shape retention. Good Y fronts, one thing I will say is they always fit. 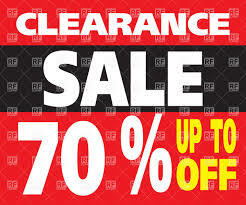 Great buy ..very good quality. Sorry, sending these back. Quality items but the wife called them "Old man's pants", they are a bit, and I'm 58! Good but Jockeys better however more expensive. Nice y- fronts as always.